Spelling correction is not a trivial task for a computer. Better and better models are invented to tackle problems such as spelling correction. Language models are the kind of models that are being used for this task. Language models are also used for correcting errors in speech recognition, machine translation, for language and authorship identification, text compression and topic relevance ranking. 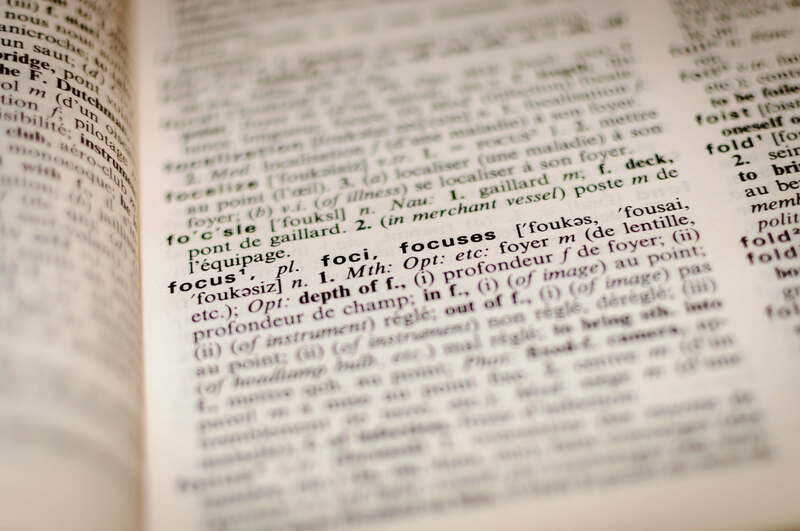 In this article, language models are being used for a simple spelling correction application.